This month the powerful Archangels Raphael and Haniel come together to offer us a powerful hours’ healing meditation with them. The focus this month is on self acceptance. In order to be who we came here on Earth to be, to follow the path that is our mission of light, the easiest the way for this to all beautifully unfold and unravel for you, is to be in true acceptance of who you are. Many of us struggle to know why we are here, to know our path and the next stage of the journey. 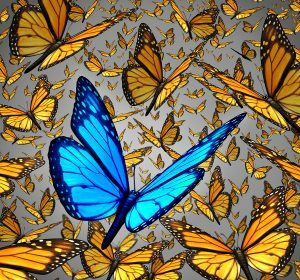 When one is able to move into alignment of true soul acceptance all the veils and the illusions that are keeping us hiding aspects from ourselves dissolve away. Raphael, the powerful angel of healing, Haniel, often known as the angel of the Moon and also of the warrior energy and of the feminine, are going to support us as we delve in to releasing illusion that we are holding about ourselves. We often take on conditioning from others. Perhaps as a chid you were told you were a particular way by a parent, friend or a teacher and you have taken them on these beliefs as a truth of who you are. But these are illusions. This will be a deeply soul transformative healing journey. Alphedia will be supporting the channeling, as always, with her exquisite singing bowls, percussion, drum and crystal singing bowl healing. Through this powerful sound journey and channeled guided meditation you have a chance to really accept yourself, love yourself unconditionally and feel uplifted, excited and enchanted by the beauty of your own inner light, and, as you accept your own inner light and your gifts and talents, many others fall in to acceptance of who you are also. “Greetings dear ones, we are honoured indeed to come forth to help you with this next stage of your Ascension Journey path. The movement into the full acceptance of self brings a great relief to your soul, brings great joy and upliftment as you start to recognise and remember your true soul expression. The ultimate gift to your soul is Divine acceptance and, as we move further on this Trinitization process, the movement into the awakening of the Holy Child within, the true soul expression of self, this is a key movement for you to the place of unconditional self acceptance. Through this healing transmission we will show you areas where you are being unaccepting towards yourself. 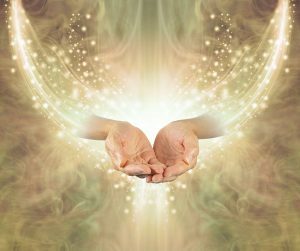 We will assist you in highlighting the areas, thoughts and the beliefs that you are carrying that are erroneous for you are all children of love and any unloving action, thought or feeling towards the self is now ready to release, clearing further veils of illusion that have kept you in lower vibration state. 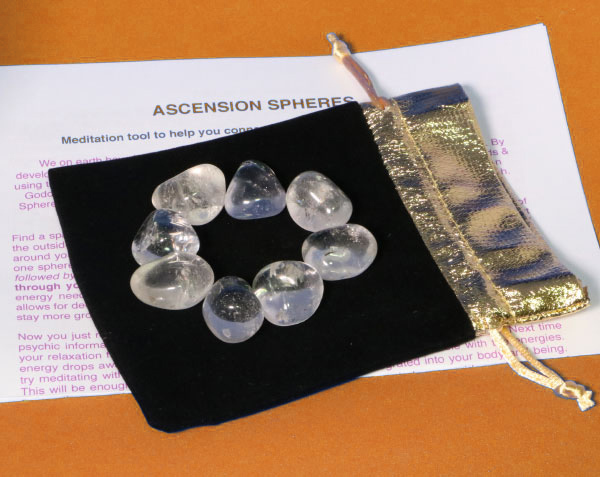 This will allow your holographic matrixes to resonate with the higher crystalline frequencies. It will open up stellar gateway portals within your meridian fields and allow you to connect to the unawakened truth. For when full awakening occurs for you this is done through the ultimate acceptance of the self and you are Divine and you are pure yet many of you carry fear of your own spiritual power and beauty, talents and gifts. This has been conditioned into you by the Anunnaki programming at the fall of Atlantis and been perpetrated by other agendas that are not of Divine Alignment and Source. So through this healing transmission you have the opportunity now to fully accept yourself, to fully accept your talents and fully accept that you have the skills and the ability to be fully present as a soul expressing your true 5th dimensional light. For many of you this will bring great shifts within the heart centre as you move more fully into the love of self which is the ultimate goal for all as you move into greater Ascended Mastery. We offer you this as a key gift on the next stage of your awakening journey and we hope many, many of you hear our call and are willing and ready to connect with us this way. It is our great joy. We look forward to working with you, we hope that you hear the call and the importance of moving into full soul self acceptance at this time for it will bring you many gifts, upliftment and soul progression and joy at this time. These are imbued with the essence and presence and Blessing of Lady Sarah, to enhance your growth and experience while engaged on the workshop.